Size of this preview: 800 × 533 pixels. Other resolutions: 320 × 213 pixels | 2,642 × 1,761 pixels. 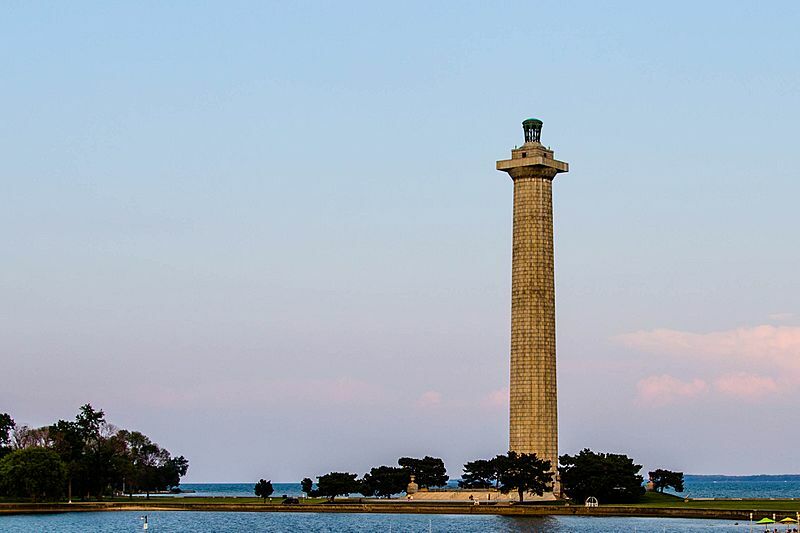 Description: This picture was taken from the harbor area of Put-In-Bay.